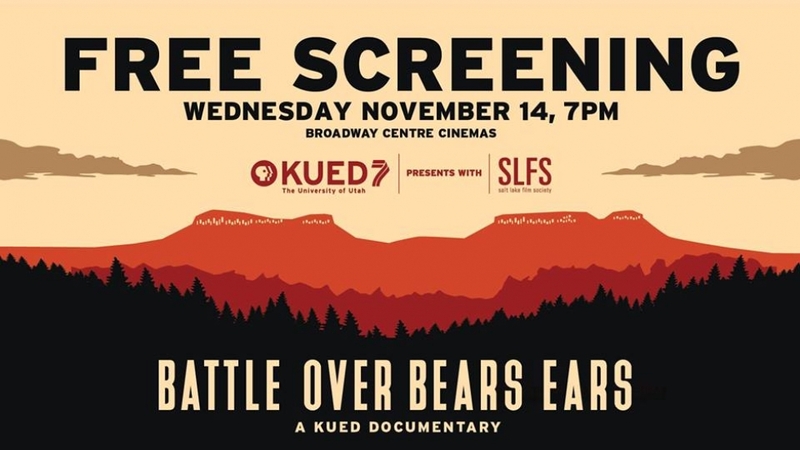 Join KUED and Salt Lake Film Society for a free and exclusive screening of KUED’s newest documentary, Battle over Bears Ears, along with a Q&A featuring the film’s producer, Nancy Green. 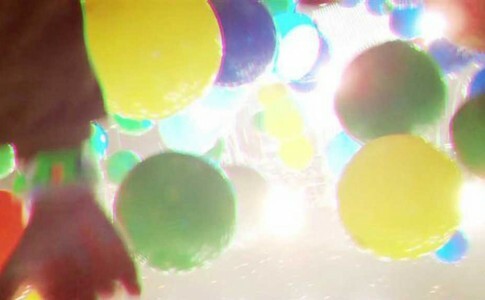 Tickets are free, but limited. Explore the deep connections to place and the vast cultural divides that are fueling the fight over how the Bears Ears National Monument is protected and managed. Whose voice is heard, whose is lost, and how do all sides find common ground in this uncommon place? 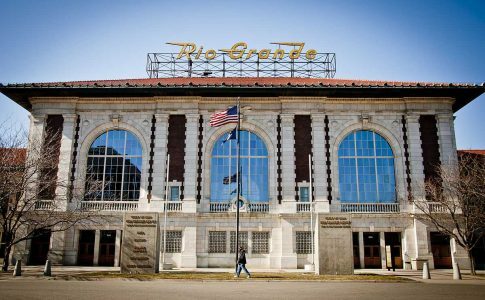 General public can pick up a ticket at the box office the day of the screening beginning at 11:30 a.m. 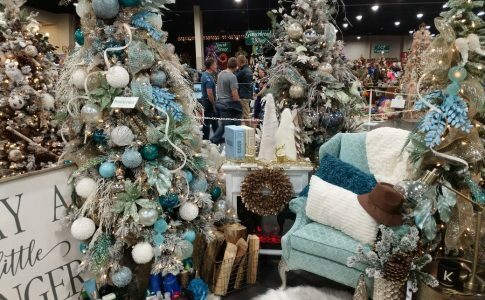 WHEN: Wednesday, November 14 at 7 p.m.
Funds raised at Festival of Trees are a “A Gift of Love” to children at Primary Children’s Hospital.